My posting today is dedicated to the 3 amigos. 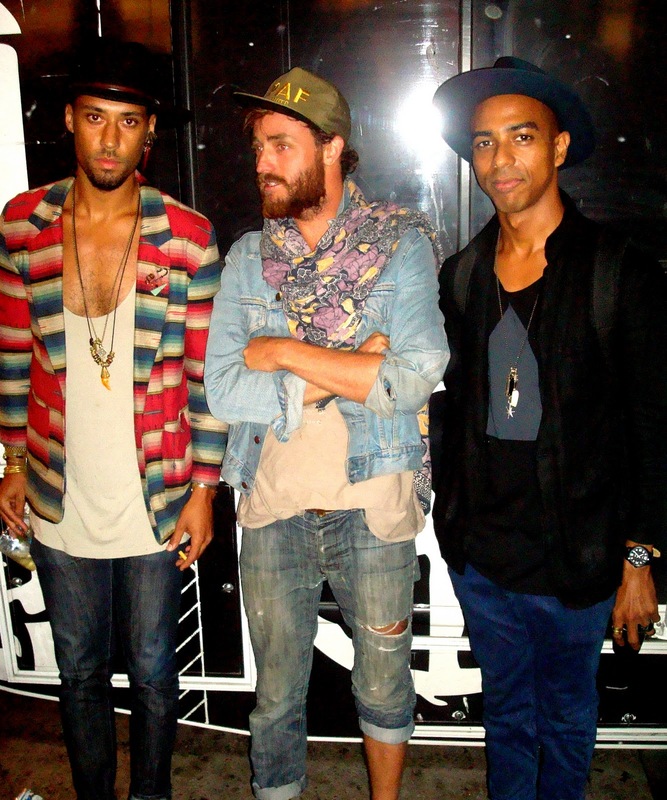 The fellas were out and about for Fashion’s night out in their bohemian getup, bonding with everyone on the scene. Being that it was the commencement of fashion week, the easy way out would have been to take a more dapper/fashion forward approach. They however stuck to their free spirit sense of style, and iiii loved it!